This entry was posted in Elastomeric Roof Coatings, EPDM Coatings, Liquid EPDM and tagged Elastomeric Coatings, Liquid EPDM by Greg Kaz.. Bookmark the permalink. Can this material be apply to painted wooden surface? Looking to put a cost effective coating on a RV EPDM roof. Reading your site has raised a few concerns. 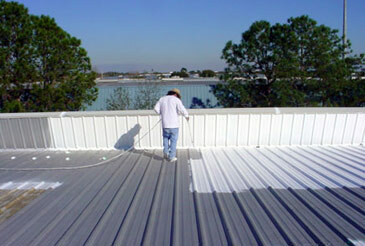 Could you recommend a elastomeric coating that would be effective and would stick to the EPDM. Would you happen to have Waterproofing Material for such purpose?